FW6600 Series cardboard case can be 30 different memory | Case Packers | FUJI MACHINERY CO.,LTD. 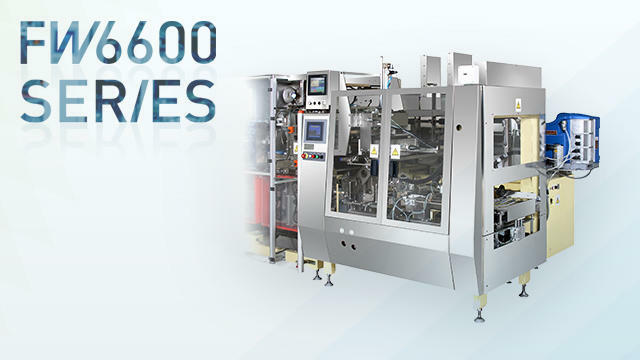 A wraparound case packer with a servo drive Can save 30 case data files in its memory. There is also a wide specification 6610 type lineup.